﻿Every year we hear reports of people dying in the Ganga (Ganges River), but what about anyone dying while trying to save her? 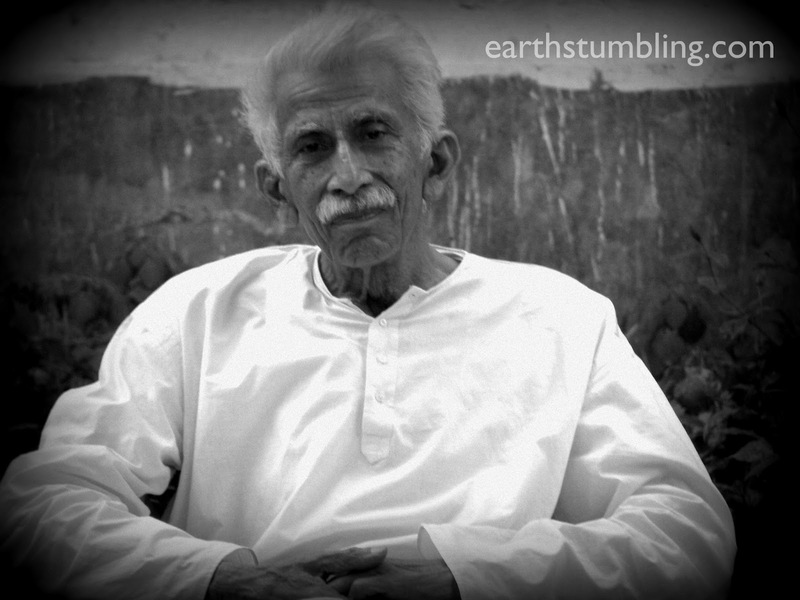 It came as a shock to me when I heard that Time Magazine's "Hero of the Planet" (1999), Veer Bhadhra Mishra passed away in Varanasi, the very city I am in right now. I had hoped to visit his organization, the Sankat Mochan Foundation, and possibly even visit him during this trip. Actually, two friends of mine got him to share with our kids at Asha Deep School in a program we were running in 2011. 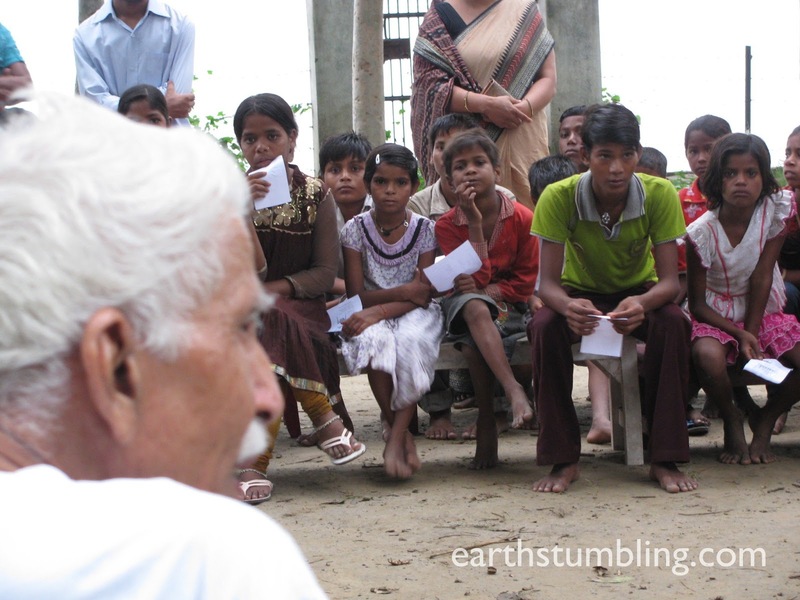 We were apprehensive since he was a university professor that his talk would go over the heads of the children; who mainly come from the nearby slum. To our surprise, this TED speaker spoke about the Ganga, water and the environment at a pace that kept the kids smiling. He took their questions seriously--as if they were top university students--and left graciously. Mishra died trying to save the Ganga River. I use the word "trying" since the river is still in the red in terms of environmental degradation. Mishra did much in terms of changing mindsets--in a sense sending a "Silent Spring"-esque call for the Ganges; one that was both scientific and culturally relevant. Being the Mahant (High Priest) of one of the most powerful temples of the city and the former head of the Civil Engineering Department at IIT BHU, Mishra had religio-scientific influence that suited the sensibilities of a changing India--an India that simultaneously embraces technological progress and her mystical history. Like the Ganga and the myriad of questionable projects surrounding her, Mishra was also shrouded with controversy. Even so, I like to remember this "hero" the way I do on the day he visited our school. He was back to the basics: Clean water for everyone. As the days get hotter here in Varanasi, I look out at the river and wish one day for a swim in a clean Ganga. Right now, I cannot enter without worrying about enteric disease and skin infections. Yet millions bathe in her waters everyday. This World Water Day, my simple wish is for a clean Ganga and that one day these school kids will be alive and young enough to enjoy it. Who would you say are today's heroes of the planet?